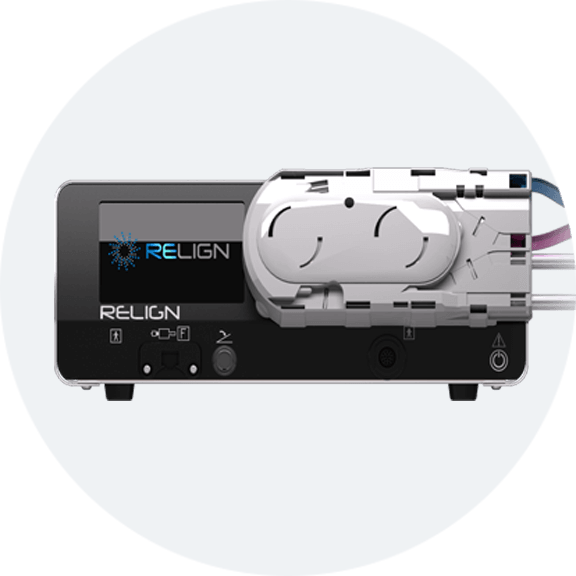 RELIGN has developed the Tricera System – a revolutionary All-in-One arthroscopic surgical platform which combines the ability to ablate/coagulate and resect tissue all while maintaining accurate, consistent fluid management and pressure control. The Tricera System is the first ever controller which combines fluid management, resection, and ablation into a single platform. The software in the Tricera system simultaneously and harmoniously controls these combined functions to provide a surgeon with ultimate control of the arthroscopic environment. The inflow/outflow fluid management system is incorporated directly into the Tricera Controller and manages fluid pressure with unparalleled accuracy while the surgeon resects, ablates, and coagulates. 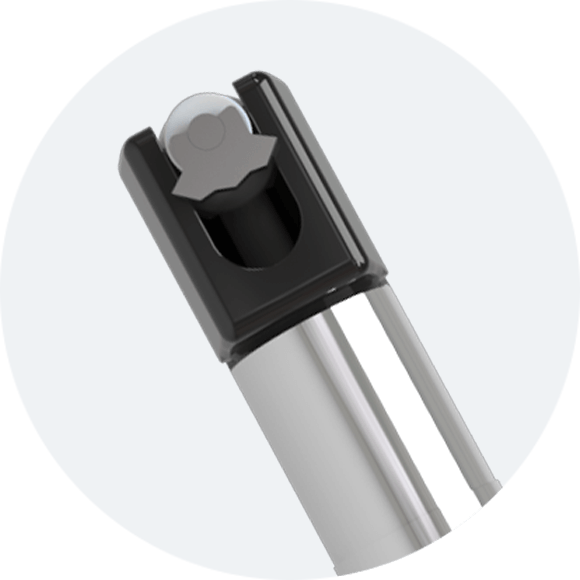 The Tricera handpiece is the first ever integrated bipolar RF shaver handpiece. With the quick push of a button, surgeons can move between ablation, resection and bone cutting modes, giving them optimal control of the procedure. 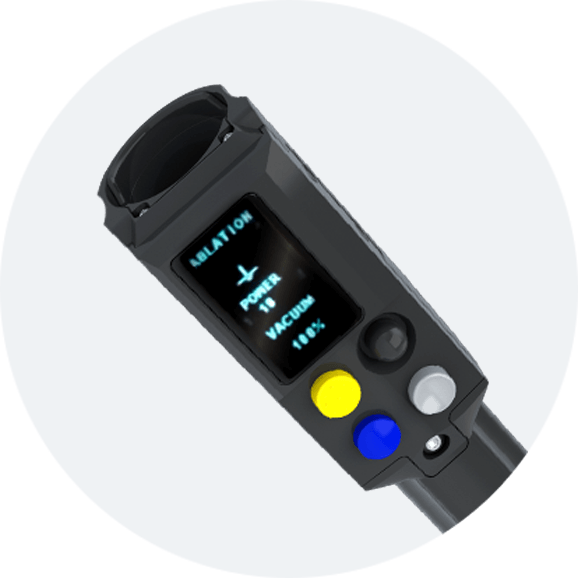 The surgeon can also adjust settings such as speed, RF power, and suction levels, as well as activate flush, offering optimal OR efficiency. Dynamic Ablation™ is a unique and proprietary feature of the Tricera system featuring an active electrode that reciprocates for superior tissue removal. By reciprocating the electrode at 50 times/second, a large area of dense energized plasma is generated using a smaller focused electrode. The result is aggressive bulk tissue removal with superior visibility, and lower temperatures.